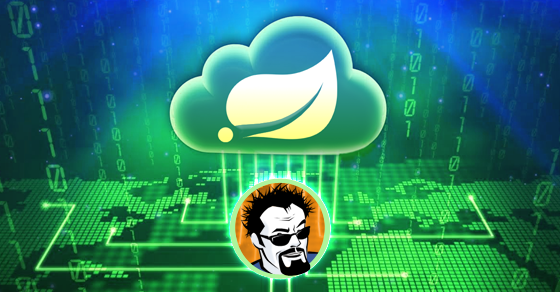 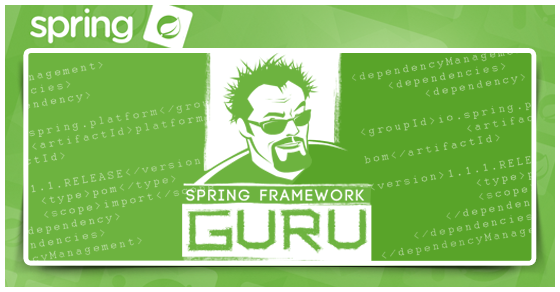 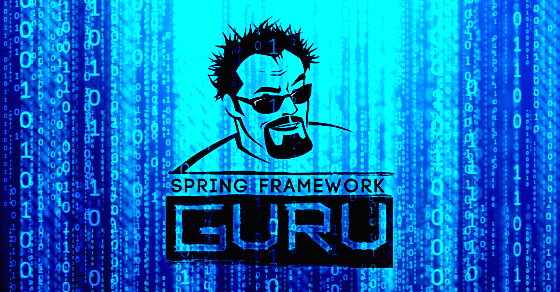 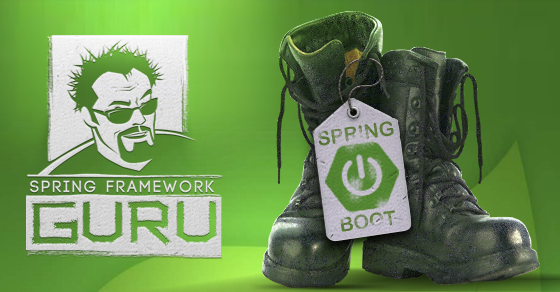 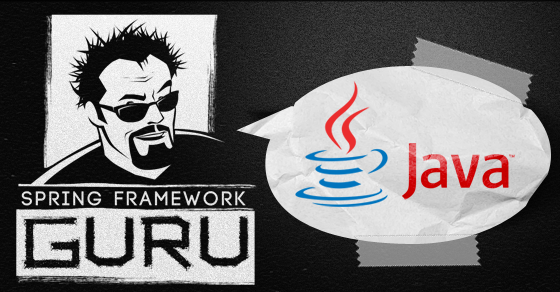 Spring Data JPA is an awesome addition to the Spring Framework family of projects. 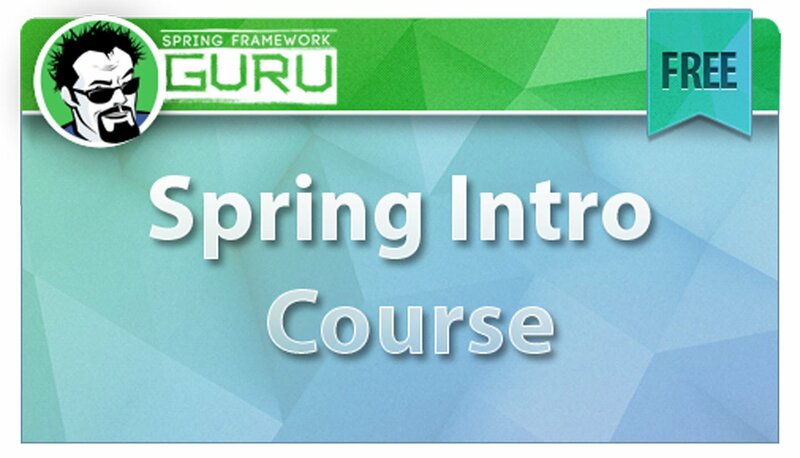 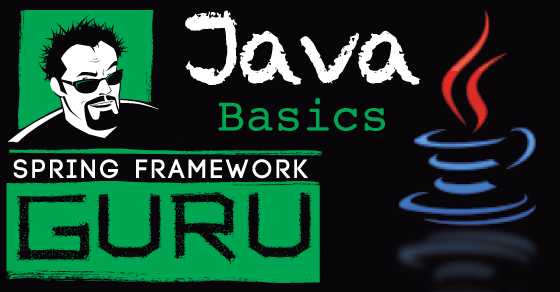 My Spring Data JPA Course is currently under development. 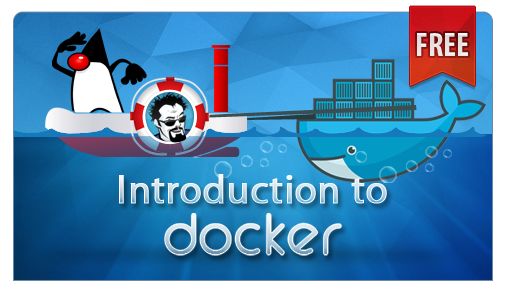 If you’d like to be notified when this course is available, please signup below!